Tara Mackey is the #1 Bestselling Author of Cured by Nature, a global motivational speaker, model and entrepreneur. 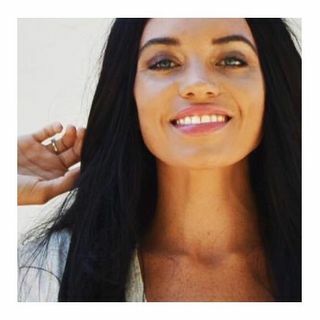 She makes music, writes, acts, and lends herself to sustainable & conscious campaigns and serves as the CEO of her sustainable company The Organic Life. Growing up in New York City, she suffered from a dependency on pharmaceutical medication for various ailments and began her natural wellness journey to give her body the break it was desperately craving. Her charisma and ... See More entrepreneurial spirit is evident in the passionate community she has built in her digital realm The Organic Life blog. Tara has been seen on The CW, Travel and Leisure Magazine, Mind Body Green, Lucky Magazine, W Magazine and more.